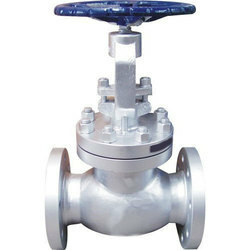 Inspected in the year 2001, we, “Magnum Engineering,” are a excellent manufacturer and supplier of an affluent range of Industrial Valves. 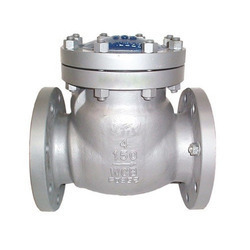 Our products consist of Control Valves, Gate Valves and Cast Steel WCB Gate Valves. 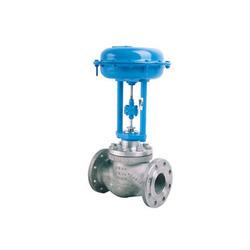 These valves are manufactured under the direction of a talented group of experts utilizing high review component inputs and most recent engineering in recognition with industry quality gauges. 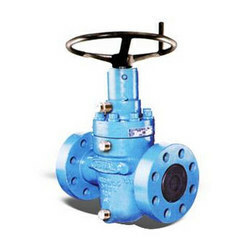 The whole range is acknowledged for ideal execution, less maintenance, durability, strong design and more working life. 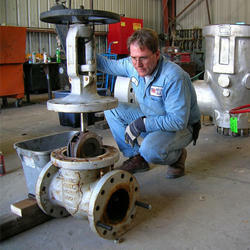 We also provide services of Valve Repairing Services. 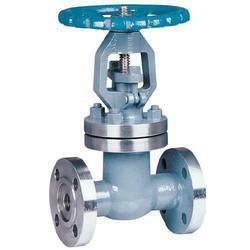 The collection of valves is accessible in distinctive specialized details so as to help our regarded customers. 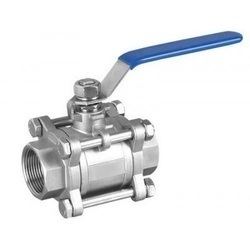 Simple installment modes and reasonable costs are offered to our regarded customers. 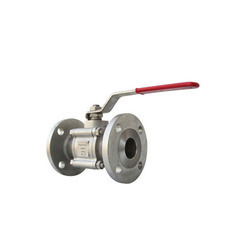 We keep up a level of transparency in all our business dealings that permit us to increase exemplary position in this area.